Early Picture of Staffordsville, Va. 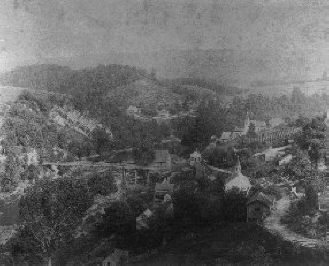 Early picture of Staffordsville, Virginia (abt. 1900).